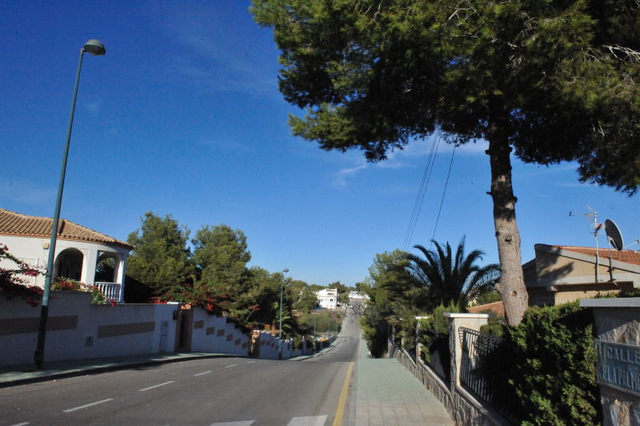 Pinar de Campoverde is a mainly residential area located eight kilometres inland from the town of Pilar de la Horadada on the road to Orihuela, and about ten kilometres from the coast and beaches at La Torre de la Horadada. 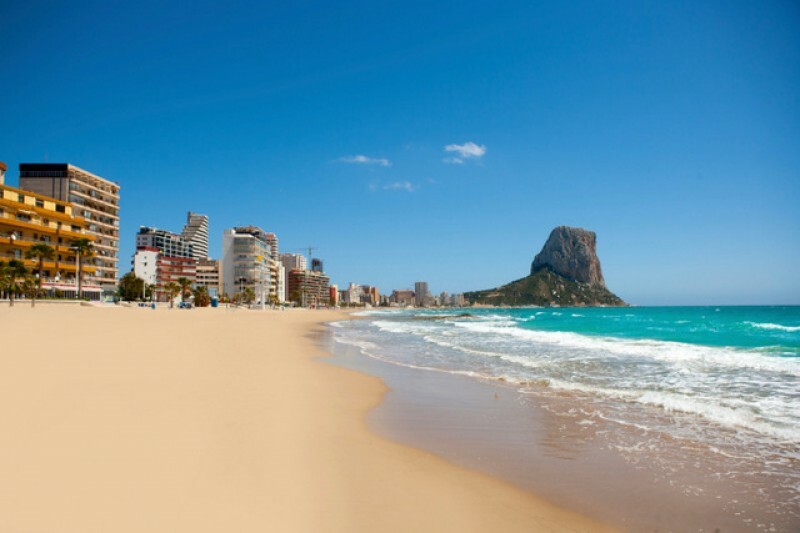 It lies within the municipality of Pilar de la Horadada and is within the Alicante province of the Autonomous community of Valencia. 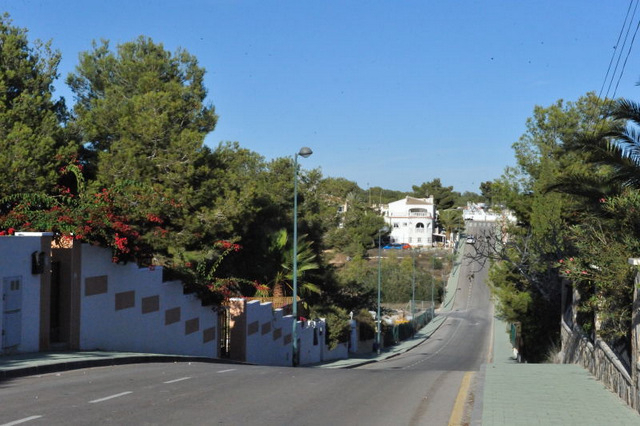 ( Provincia de Alicante, Comarca de Vega Baja, Comunidad Valenciana). 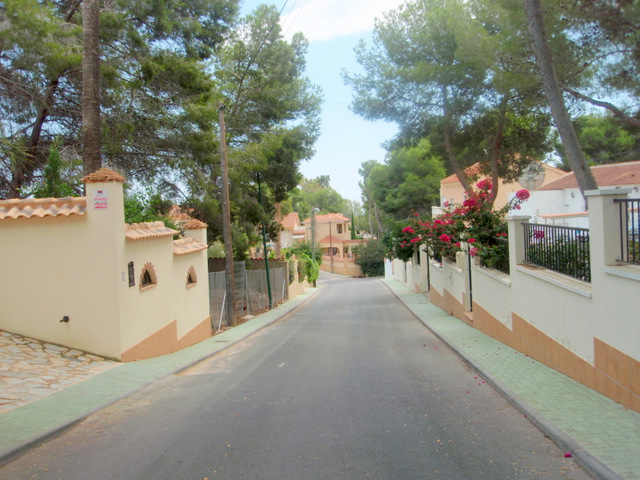 The first houses were built in this hilly area, formerly covered by pine trees, around forty years ago, and initially the majority of those choosing to live in the quiet retreat were Spaniards. 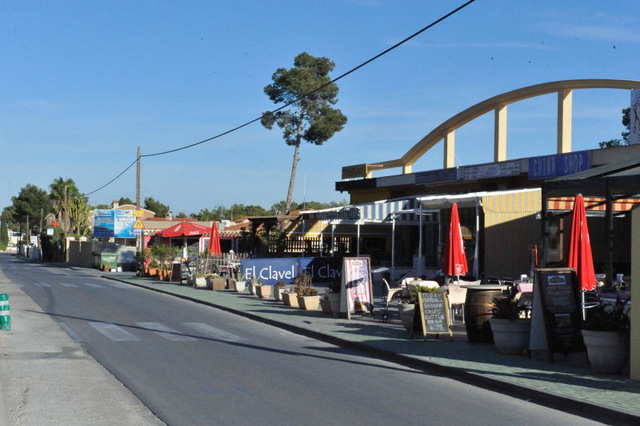 However, as the number of foreign visitors and residential tourists to the coastal areas of Torrevieja and Pilar de la Horadada has risen sharply the presence of other European nationalities in Campoverde has also shot up, and from small beginnings the area now has around 5,000 homes. 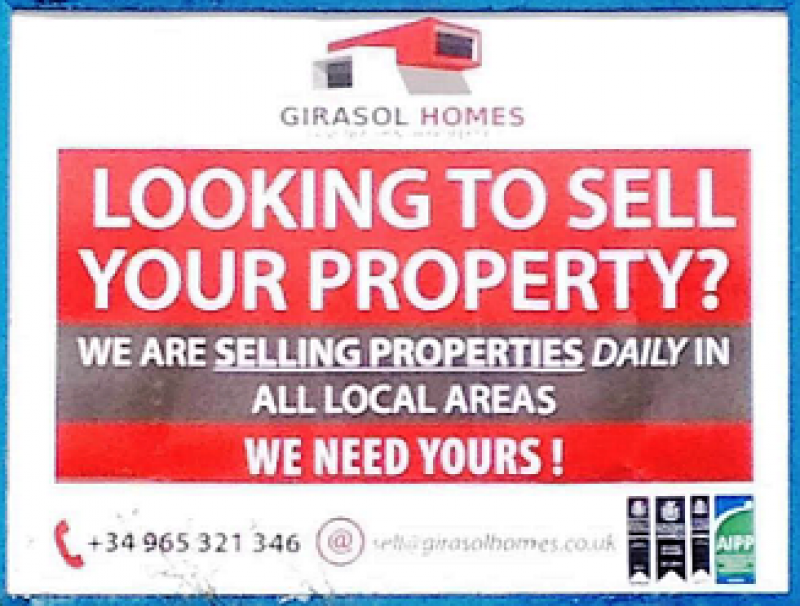 Although there is still a fair proportion of Spaniards occupying these properties the language most frequently heard in the bars and shops is, without a shadow of a doubt, English. 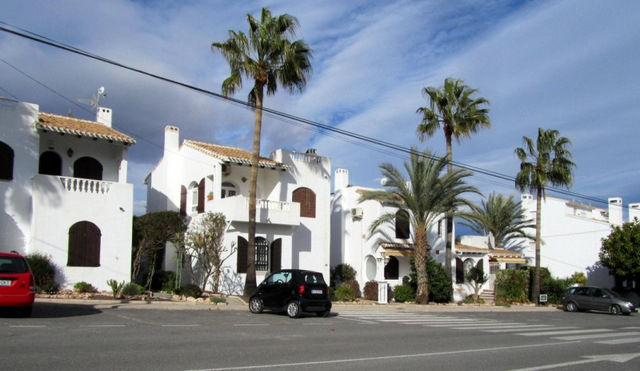 The development has grown in several phases, leading to a large number of different styles of properties, some substantial larger villas, others in a duplex format, some on wider more formal streets and others on more undulating streets pocketed with established gardens and forest. 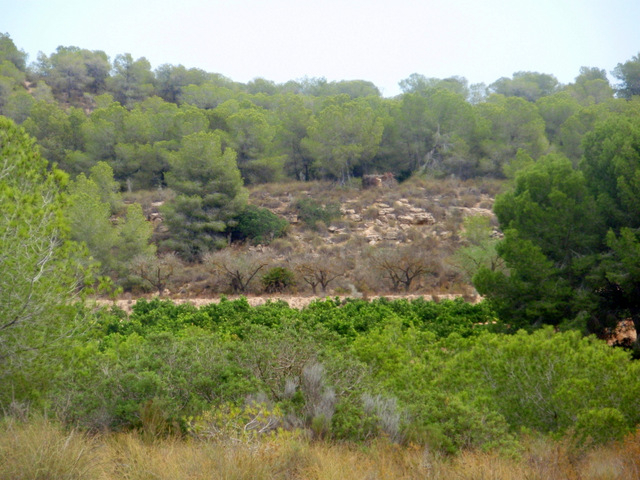 At the southern end of the development there is a steep slope down towards the valley of the Río Seco, the dry river bed which runs down to the sea at Mil Palmeras, and this offers both a spectacular backdrop and an interesting opportunity for walkers and mountain-bikers. The Río Seco itself is a dried river bed which has two routes, one a 4km easy walk and another which runs for 12 kilometres, with picnic areas and rest areas providing an attractive option during the summer months when the sun is on full heat. Next to the municipal sports facilities is an attractive restaurant serving good menu meals and offering summer forest shade. 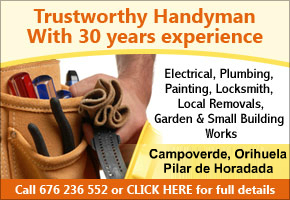 Facilities on the development include two supermarkets, several estate agents, many pubs and restaurants, a large hardware shop, a medical centre, two chemists, a bank, a sports centre with eight tennis courts and two municipal swimming pools, and there is a regular bus service to Pilar de la Horadada. 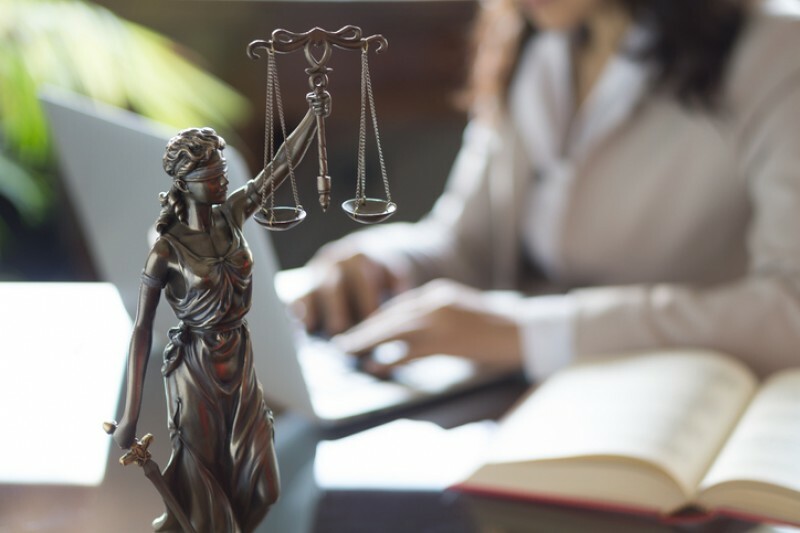 A range of local associations and clubs enriches the social life of the community, including a choir, an English library, a youth club and a Neighbourhood Watch scheme. 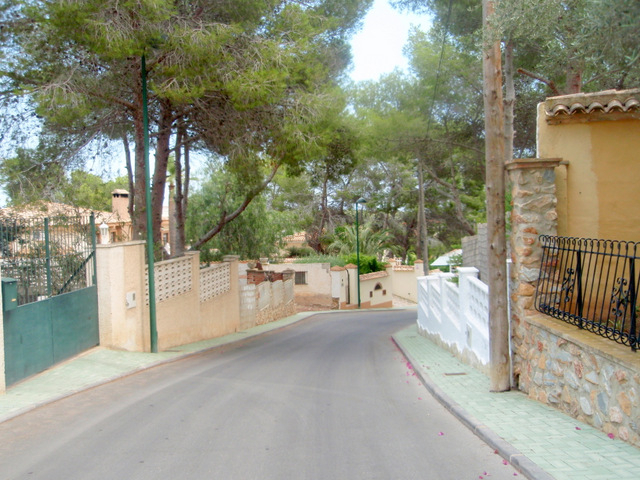 The Neighbours’ Association meets weekly and is active not only in providing social activities, including excursions to events in Torrevieja and trips to the rest of Spain but also in lobbying for improved facilities in this outlying district of the municipality. 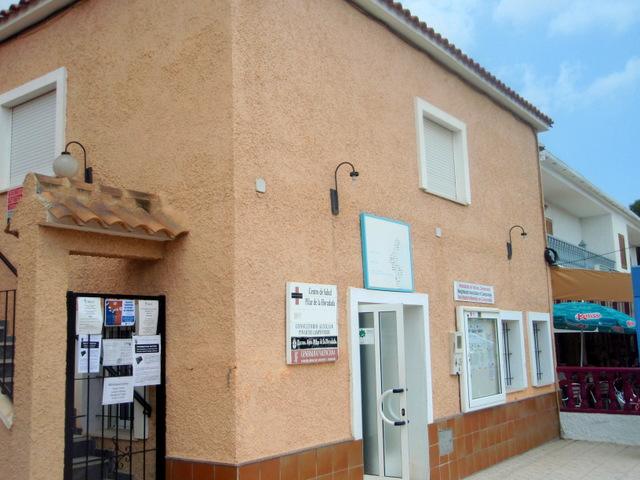 Further information can be obtained from the small municipal office next to the shops on Avenida del Pino, and residents and shop staff are also keen to help! 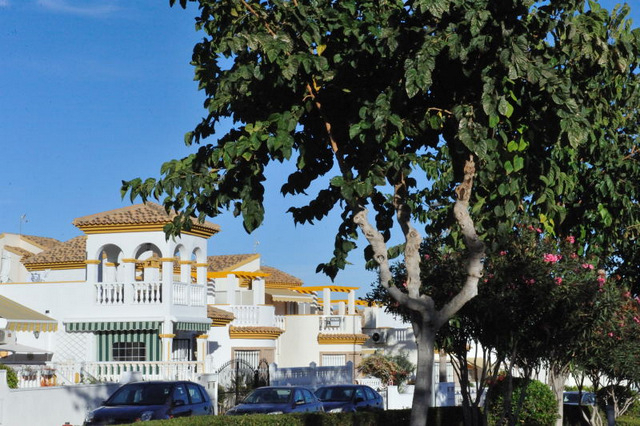 The housing in Pinar de Compoverde consists almost entirely of individual villas, from small two-bedroom properties which are currently on the market for as little as 100,000 euros, or even less, to larger more grandiose designs on sale 250,000 euros and over. Throughout the development the natural environment has been respected, and trees and green areas are never far away. The design remains true to the original intention decades ago, and bears little resemblance to the developments built in more recent times, where nature has in many cases been bulldozed in order to make room for more tiny two-bedroomed apartments: the “Pinar” remains partly a pine grove, giving the overall feeling of an established area with character and personality which is a home, rather than an area which is purely for holidaymakers. Avda. del Taray, 129 (entering at Avda. de las Especias, 96), (open all year round from 9.30 to 14.00 and 16.30 to 19.30 Mondays to Fridays and 9.30 to 14.00 on Saturdays). 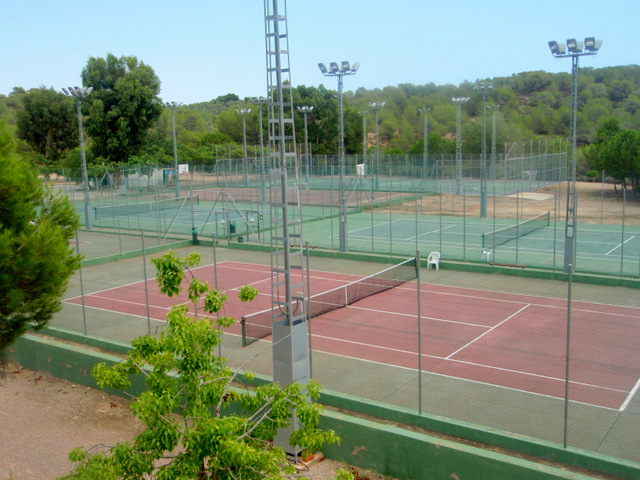 The local municipal sports centre at the southern end of Pinar de Campoverde includes 8 outdoor floodlit tennis courts and an open-air swimming pool which is open in summer excepton Tuesdays. There is also a table-tennis club run by residents, and the surrounding countryside provides a wide variety of possible routes for mountain-bikers and keen walkers.